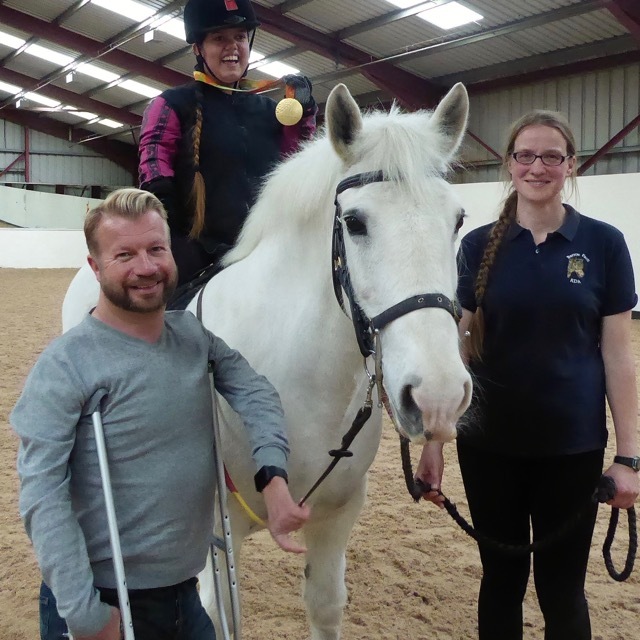 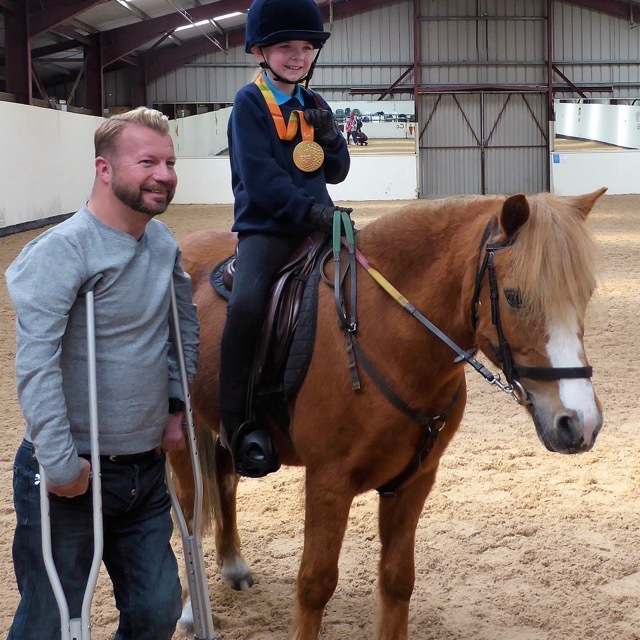 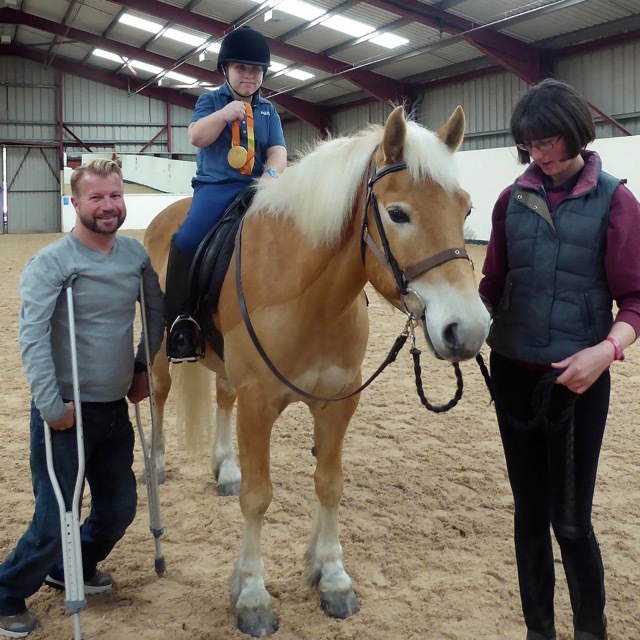 On Sunday 30th April we hosted an excellent day of coaching by Paralympic rider Sir Lee Pearson. 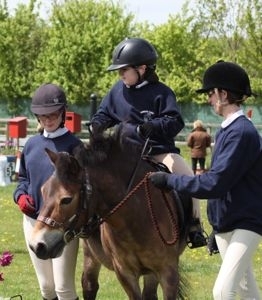 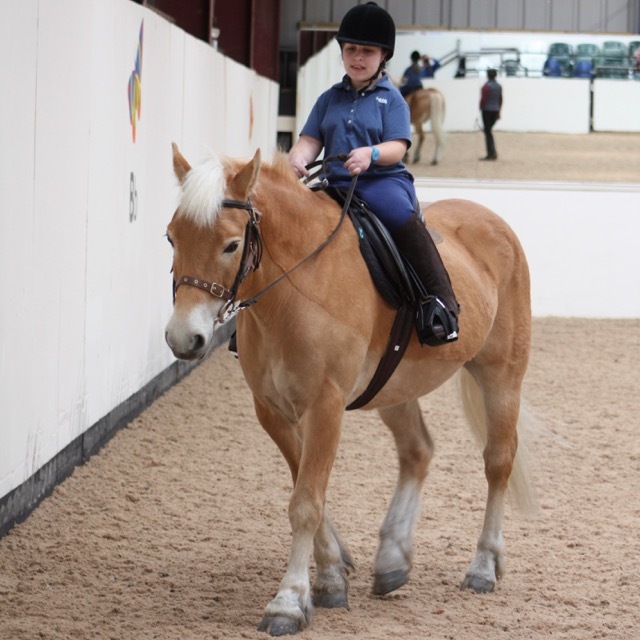 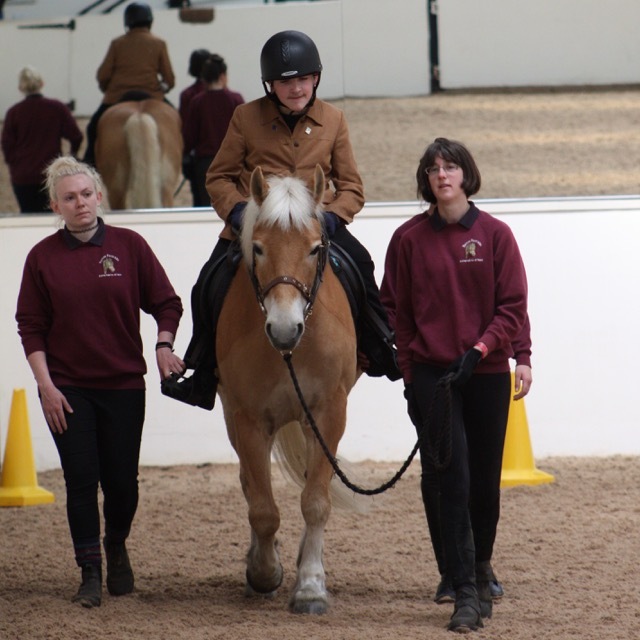 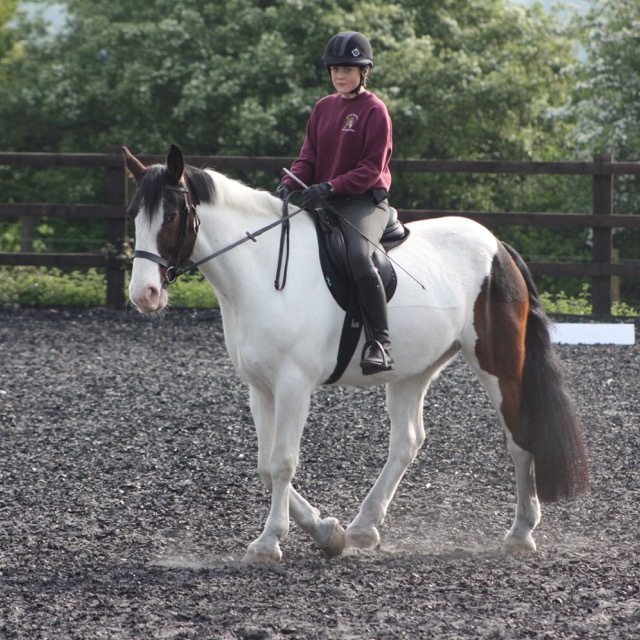 The day was funded through the Jack Petchey Foundation after volunteer and student Lainey and rider Charlotte chose to spend their Jack Petchey Achievement Awards on specialist coaching. 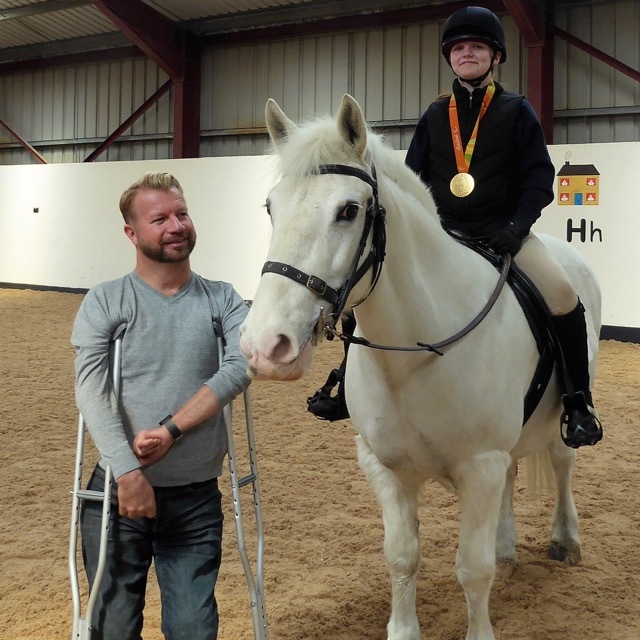 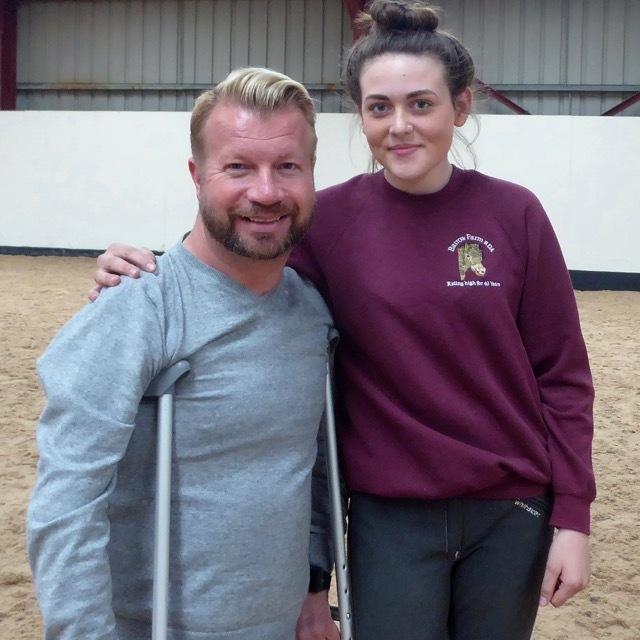 Sir Lee has won 11 Paralympic Gold medals and was truly inspirational to the ten riders who took part. 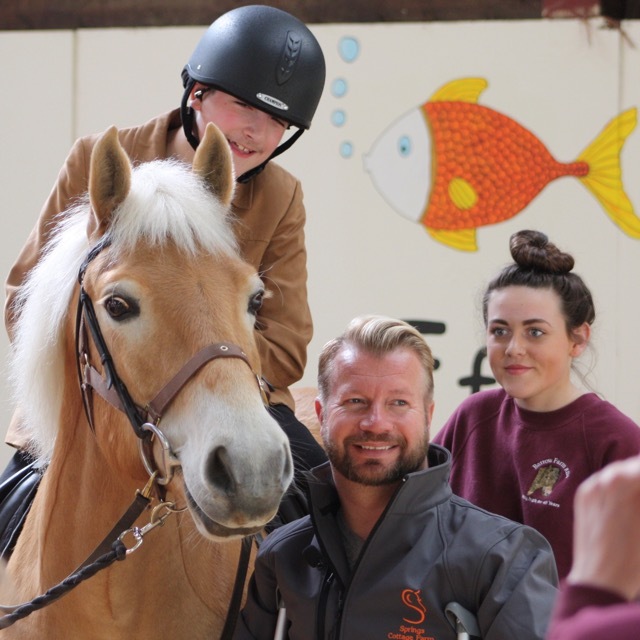 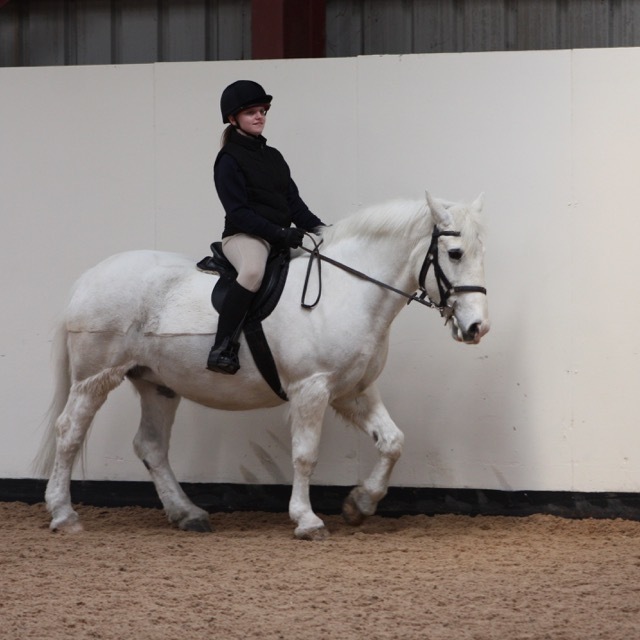 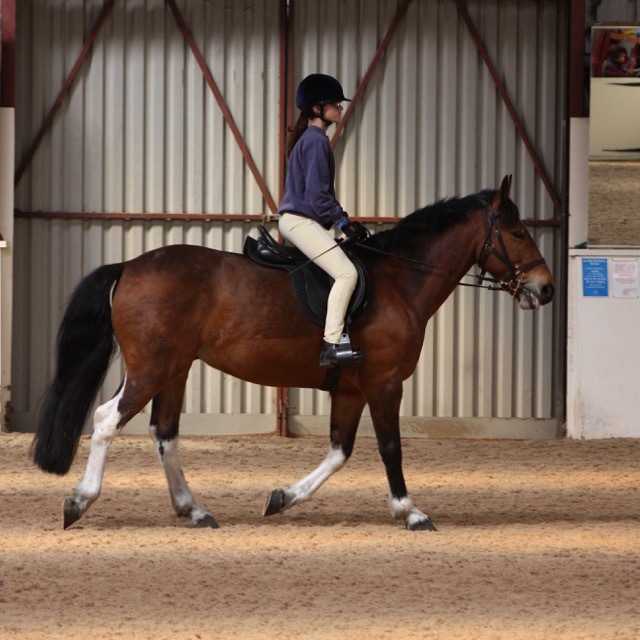 The Jack Petchey Foundation supports young people from the age of 11 to 25 and whatever the age of the rider Sir Lee challenged and encouraged them to do better during their session. 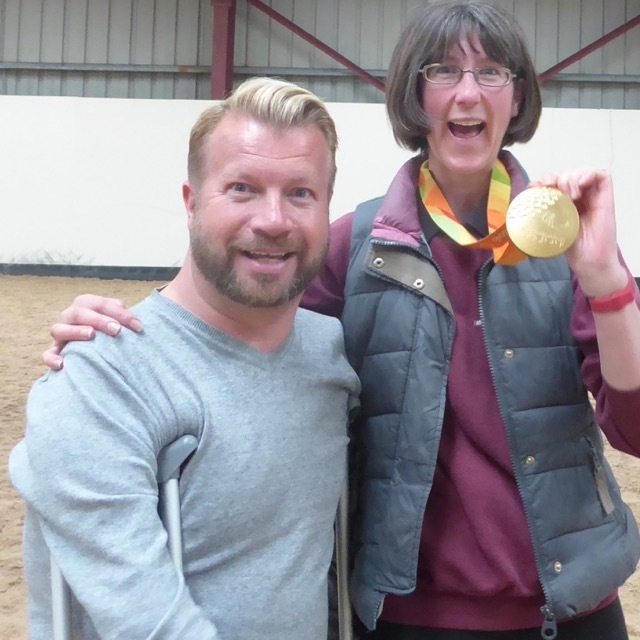 All the sessions were great to watch and I think all the riders enjoyed having a photo taken with one of Sir Lee’s Gold medals from the Rio Paralympics.